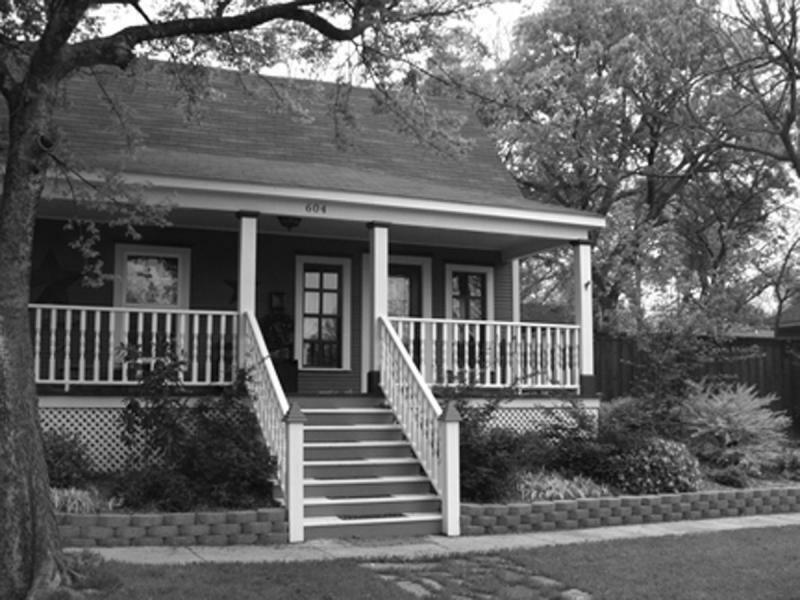 We are a real estate investment company located in North Texas. 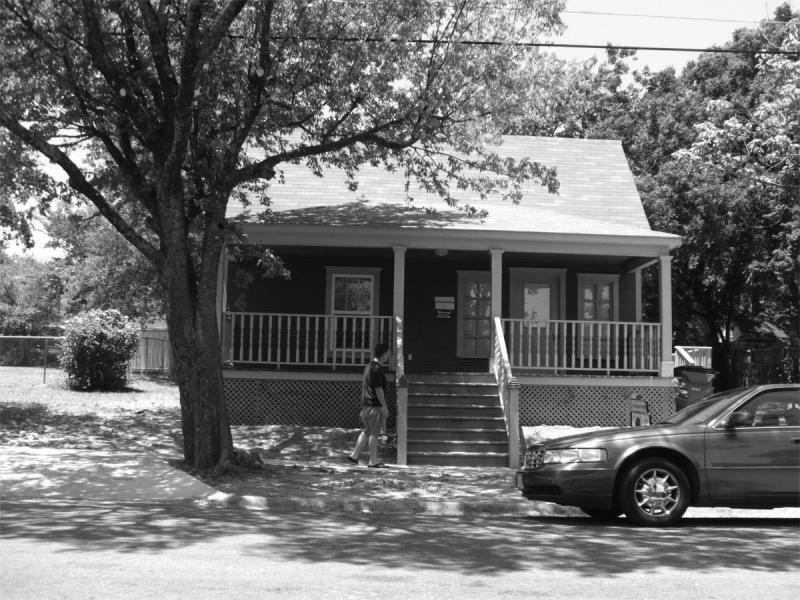 We buy houses in need of improvements, rehab them, and make them an asset to their neighborhoods. We look for "diamonds in the rough," offer an easy, quick, cash purchase process for sellers, and create a "win-win" situation for everyone involved. We are not a real estate agency, and we do not list houses to sell. If your house meets our purchasing requirements, we will make a cash offer to purchase your house and close quickly. You don't have to make any repairs or even clean your house. All you do is cash your check and continue with your life, and you can stop worrying about how to fix your house's problems. *Facing divorce and need to sell quickly? We can help. *Facing foreclosure or simply need to get out of your house quickly? We can help. *Want to downsize, but your house needs renovations you just don't want to deal with? We can help. *Inherited a house and don't have time or money to get it ready to sell, or live too far away to deal with it? We can help. *Want to sell your house and avoid paying a traditional buyer's closing costs, costly repairs demanded by a traditional buyer before closing, or other fees? We can help. Afraid your house is "too ugly" or needs too much work? That no one would possibly buy it? That the process is just too much to deal with? Try us. We are here to help. Call today to talk to us--no obligations, no worries. All information is considered confidential. We want to provide a respectful, sincere, "win-win" process for you so you have cash in hand to move forward with your life. Copyright 2014 Forever Homes Texas. All rights reserved.